As you can see from the design, this looks a heck of a lot like the phone that an XDA report described a couple of weeks ago. Not that that means this is for sure what we’ll get later this year, but it certainly helps the case. And man, I’m liking what I’m seeing. 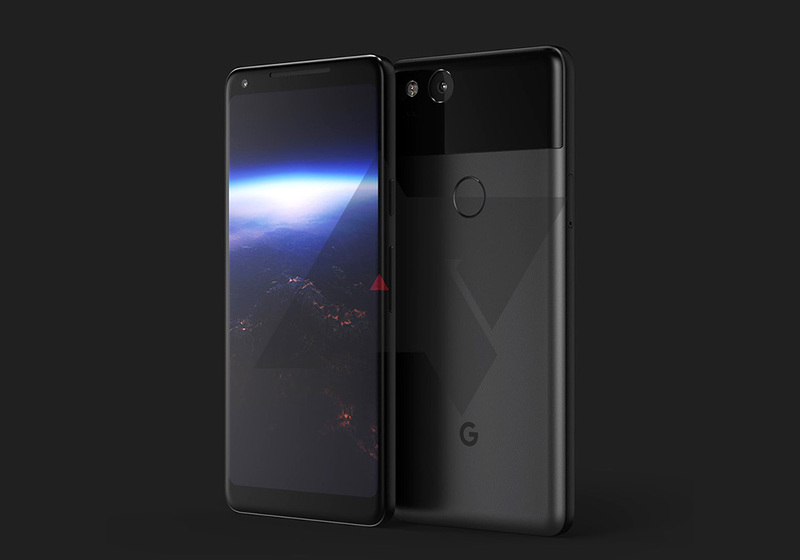 According to AP sources, this is the phone that LG has made for Google in place of the HTC-made “muskie” that was once thought to be the new XL. They believe it will have a 6-inch LG-made AMOLED display with a 2:1 ratio. They are also under the impression that the phone will sport a squeezy side, just like we have seen on the HTC U11, which will allow you to interact with the phone, primarily when using Google Assistant. 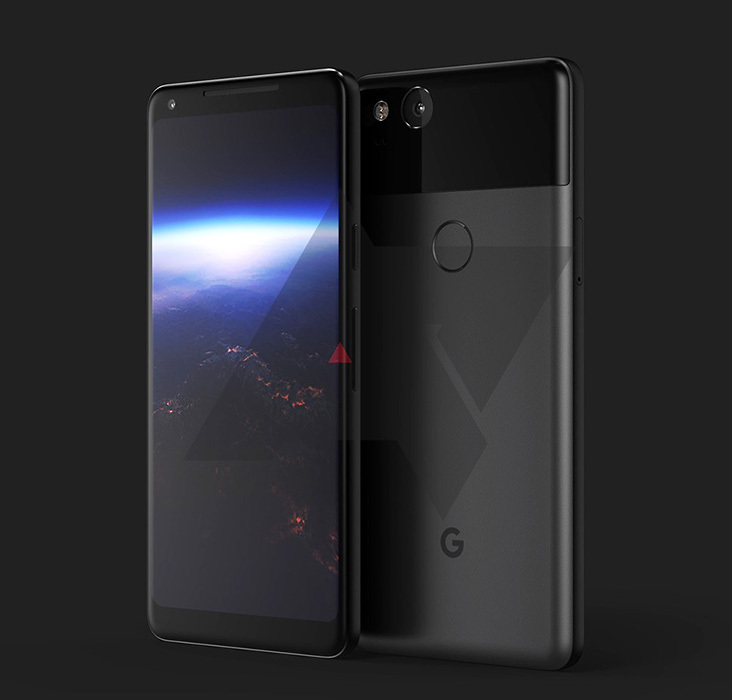 As for other things we’re picking up from the image, you’ll notice that only a single camera is on the back, so it doesn’t appear as if Google is throwing its hat into the dual-camera craze just yet. That’s fine with me as long as the camera is as-good-if-not-better than last year’s Pixel phones. The back of the phone looks very Pixel-esque, with the glass rear-panel moved up and above the rear-mounted fingerprint reader. The obnoxious antenna band also is gone from the bottom of the phone or at least blended in somewhere. On the front, you get a FullVision-like LG experience. It looks curved on the edges, rather than perfectly flat like the display is on the LG G6. In a way, it’s kind of a mix of what LG and Samsung did this year with their first flagship phones. Other than that, what do you think? Take your money? Last Minute Amazon Prime Day Deals!